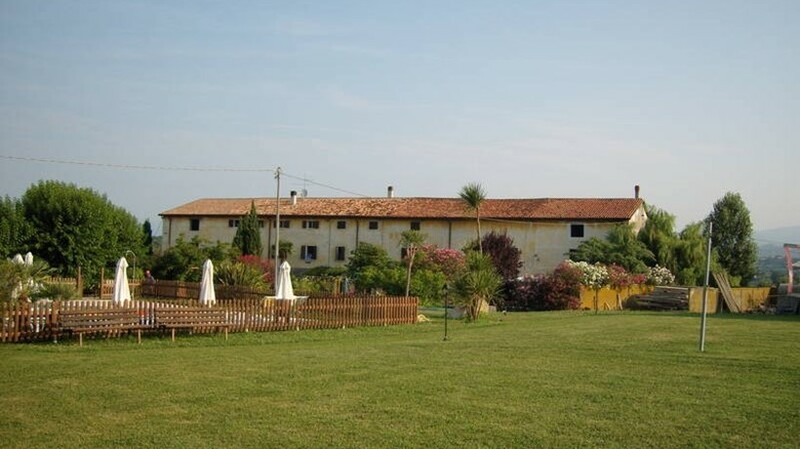 Family run wine estate with apartments and restaurant just a few minutes drive from Lazise in a very quiet area in the green hills. and set amidst the morainal hills just 4 km from Lazise. Apartments to rent in the farmhouse in a very quiet area. "Caldane"the name of this locality is very ancient and derives from the thermal springs used to create a spa centre in recent decades.